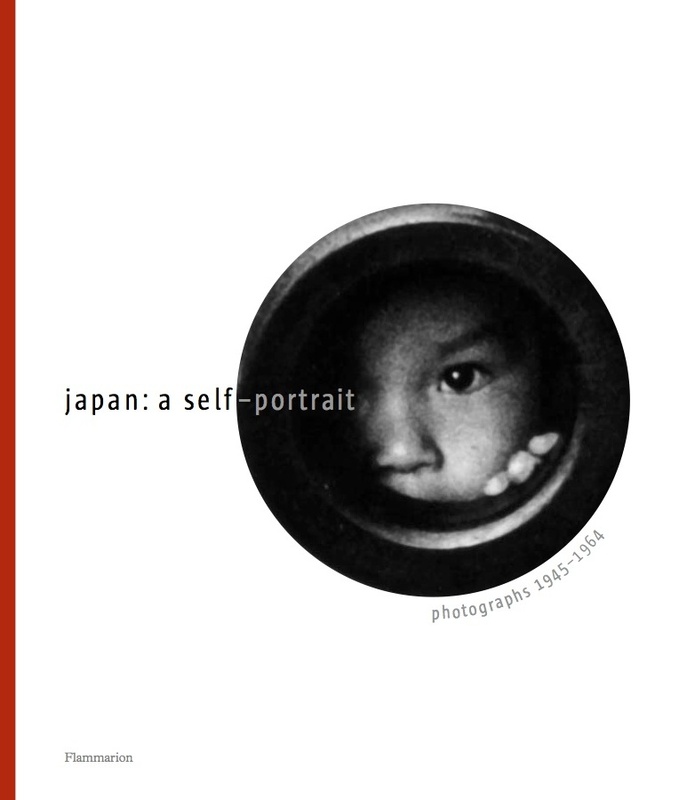 My first book, Japan: A Self-Portrait, Photographs 1945–1964 was published in 2004 by Flammarion (English and French editions) and by Iwanami Shoten (Japanese edition). With an introduction by Alain Sayag (Centre Pompidou), and essays by the photo-historian Osamu Hiraki and the human geographer Keiichi Takeuchi, the book presents an in-depth look at a nation in the midst of transformation, through the eyes of eleven of the greatest photographers of the time: Ken Domon, Hiroshi Hamaya, Tadahiko Hayashi, Eikoh Hosoe, Yasuhiro Ishimoto, Kikuji Kawada, Ihee Kimura, Shigeichi Nagano, Ikko Narahara, Takeyoshi Tanuma, and Shomei Tomatsu. Kikuji Kawada. From the series The Map (1960–65). The Japanese photographers in this volume are the undiscovered Cartier-Bresson, Brassai, or Doisneau. From the 1945 bombing of Japan to the 1964 Tokyo Olympic Games, photography blossomed in the rapidly evolving country. Documentary photography that captured the horrors of war shifted to focus on the human strength for survival and solidarity. By the mid-1950s, Japan was at a crossroads between tradition and modernization, a contradiction immortalized by the most talented photographers of the time. Chosen for aesthetic merit and content, these 150 photographs are accompanied by essays from renowned Japanese experts, covering historical, social, and photographic perspectives. Three chapters reflect the different periods of this societal transformation and the evolution of Japanese photography from social realism to a subjective and increasingly personal style. 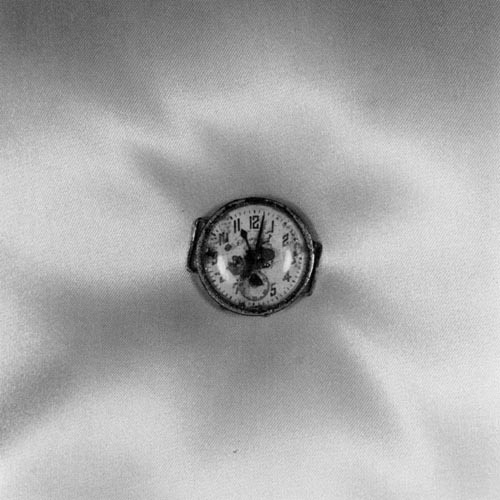 Shomei Tomatsu. A wristwatch dug up approximately 0.7 km from the epicenter of the blast. The watch indicates 11:02, the time of the explosion. Nagasaki, 1961.